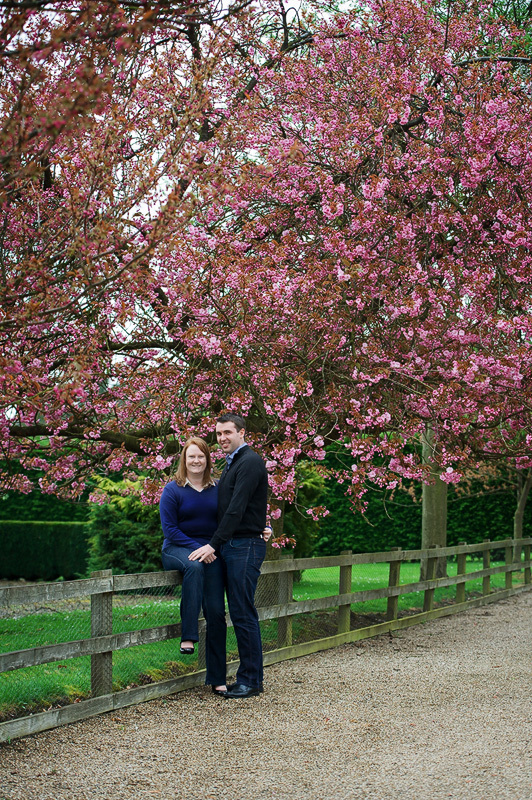 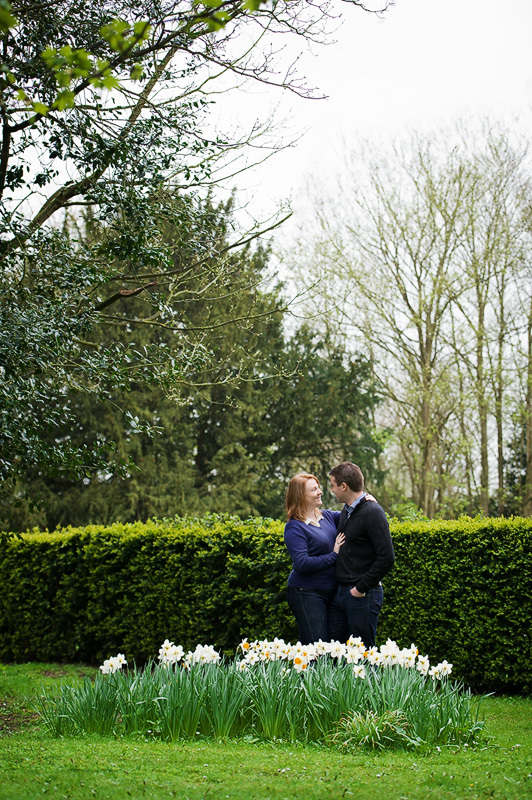 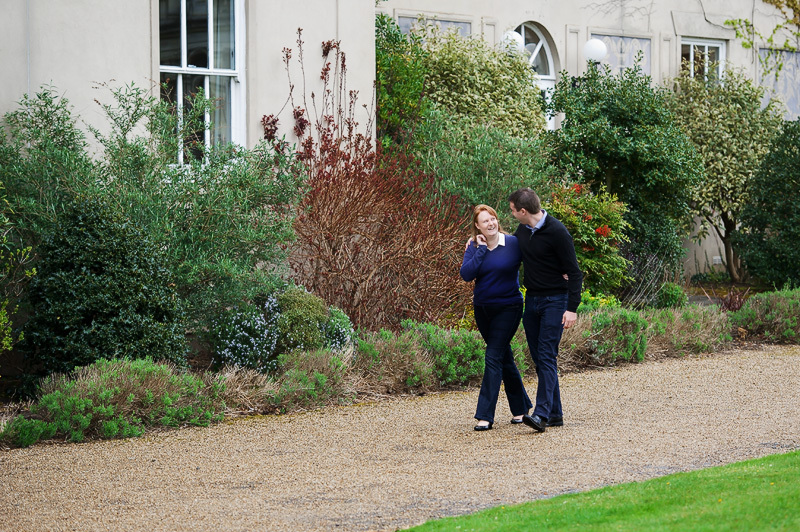 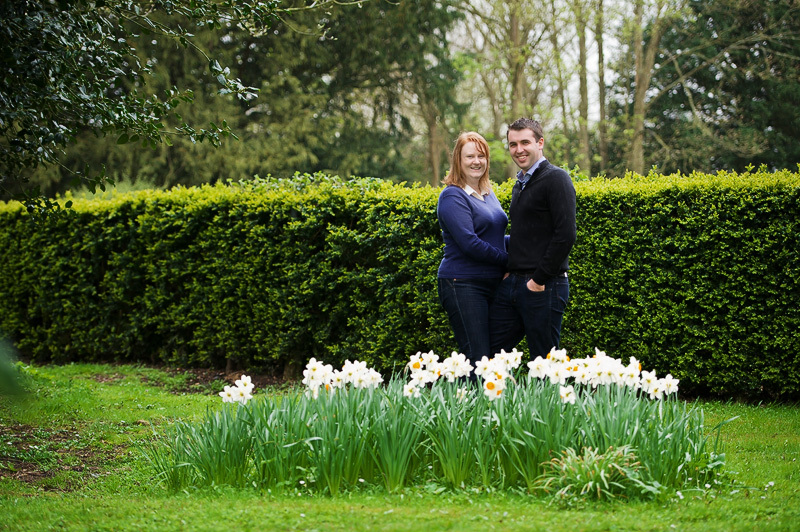 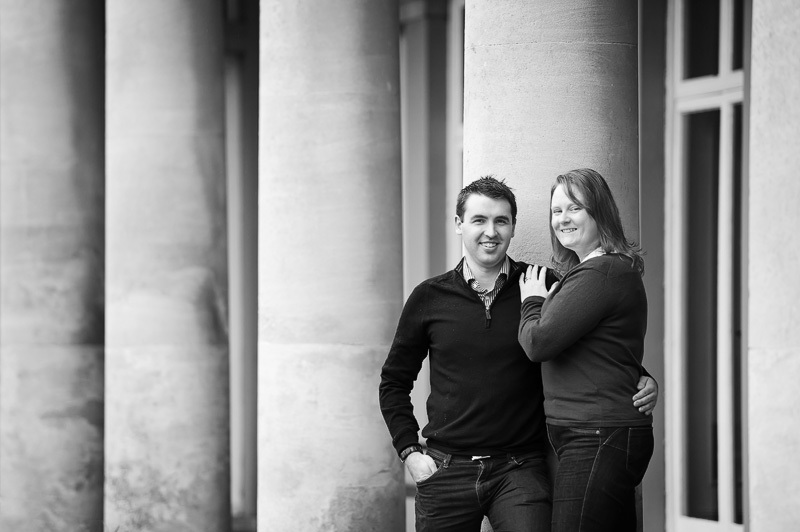 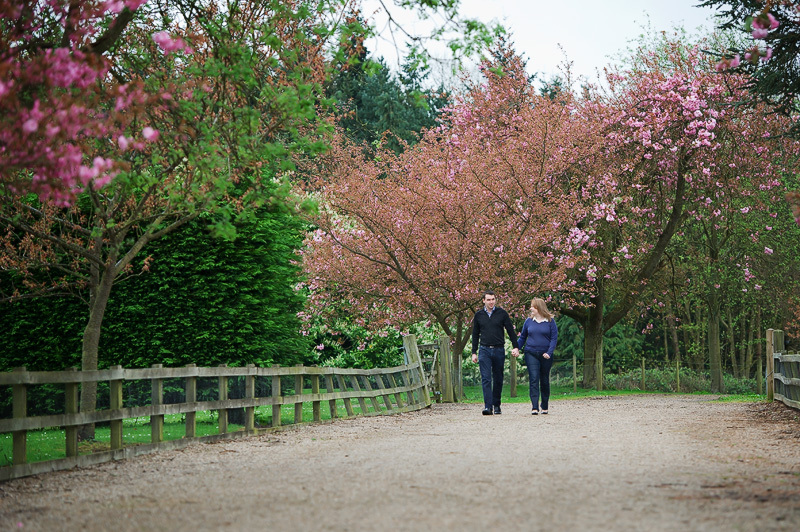 Great meeting up with Jon and Jen on Monday to go through their wedding plans and for their pre wedding photos. 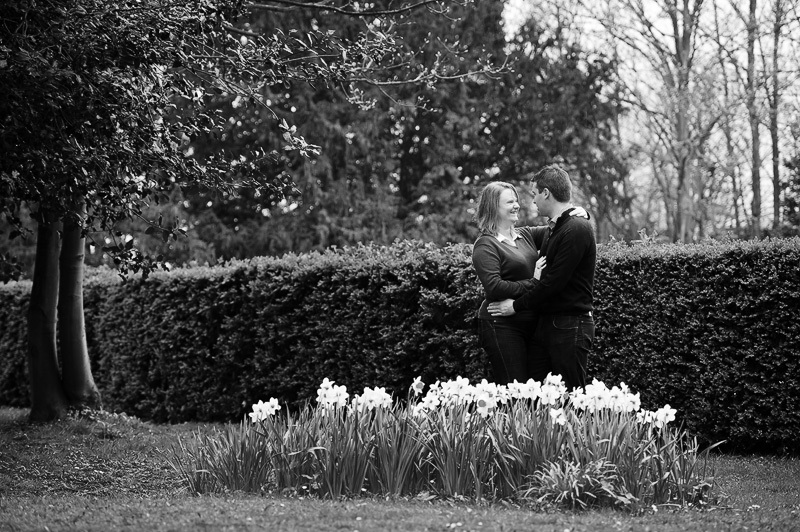 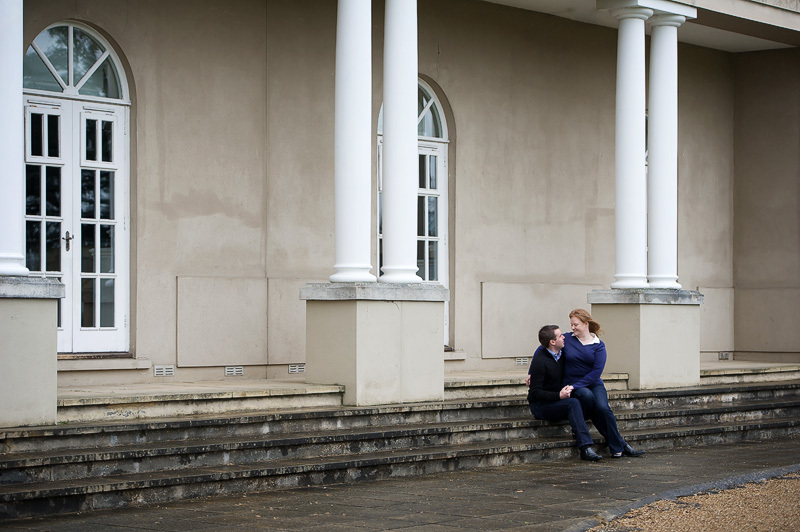 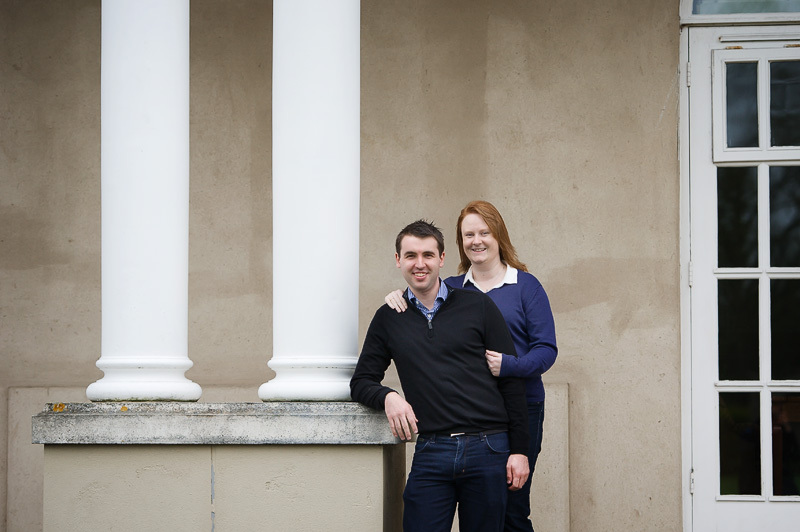 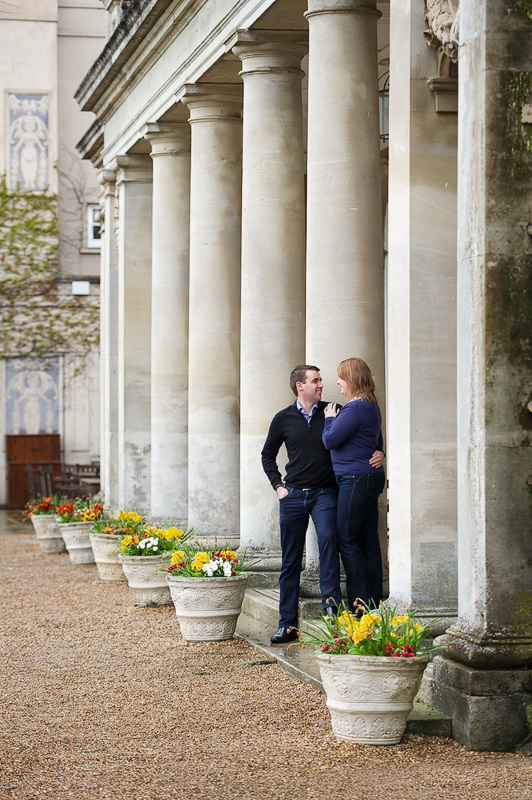 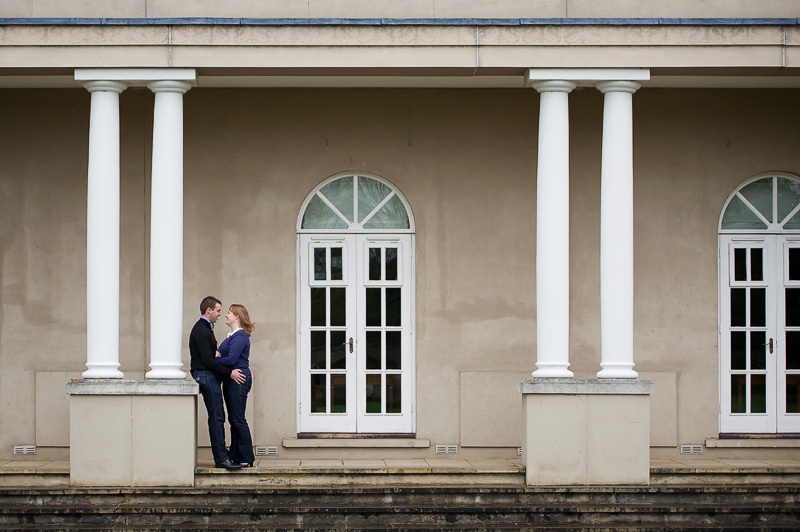 They will be getting married at Down Hall in May, as always we do these sessions simply as a practice session and they were both great in front of the camera and very relaxed. 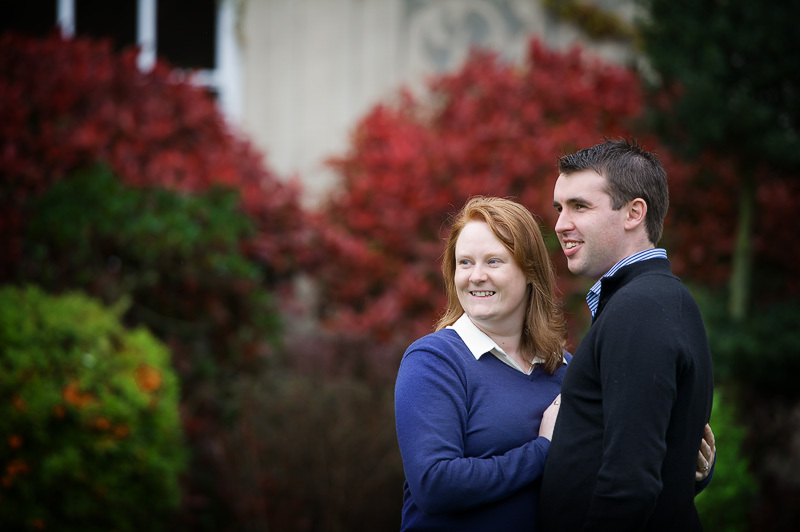 Looking forward to the wedding!